Bring your own machine, or use one of ours. 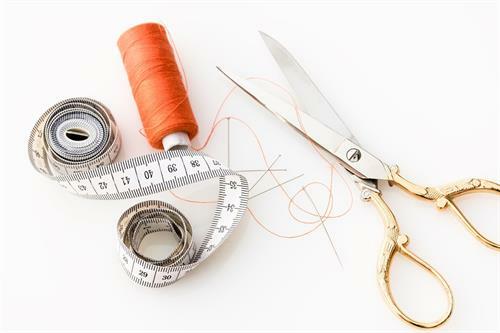 The Sebastopol Regional Library owns six sewing machines that will be available for use at these events (first come, first served). Please contact Rosalie Abbott with questions (rabbott@sonomalibrary.org).